Perfect for ripping through grass and generating reaction strikes! 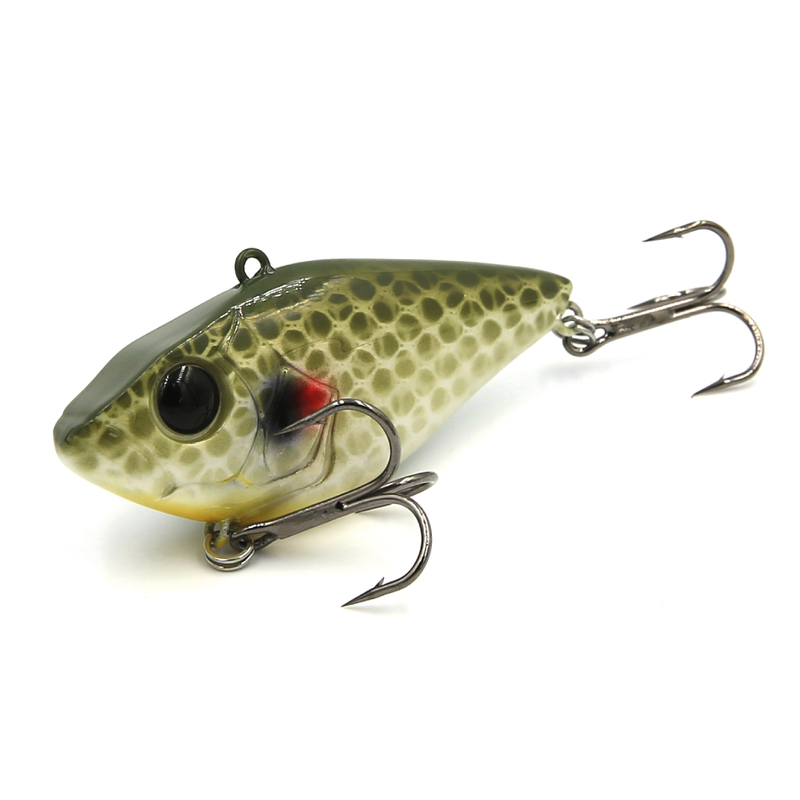 Painstakingly designed to look like a dying shad on the fall, and it is also specially weighted and balanced to stand (not tip over) on the bottom – ready to be ripped again. Available in both a rattling version for added fish attraction, as well as, a silent version for tough or highly pressured fishing conditions, the Damiki Tremor does it all.